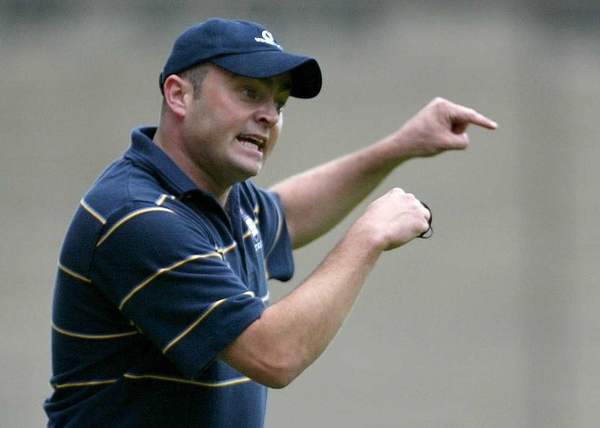 Tony Considine is the new manager of the Clare senior hurlers - his appointment as Anthony Daly's successor was ratified at a county board meeting in Clare on Tuesday evening. Considine, a native of Cratloe, was previously a member of Ger Loughnane's management team in the 1990s winning All-Ireland's in 1995 and '97. 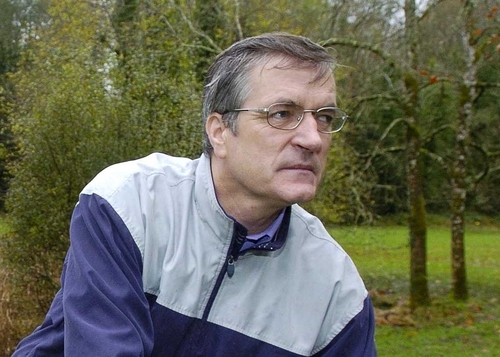 He managed Limerick club side Garryspillane in 2004, bringing them the final of the Limerick SHC in his first year in charge before taking the title in 2005 – the first time in the club's history.